Good morning! I am incredibly glad it is friday and the weekend is almost here. Tomorrow I will be hosting a vintage tea party for my eldest daughters eleventh birthday and she has had alot of fun helping with the planning. I will try to get some lovely photos to share with you all next week. Today I am very excited to share with you a brand new service from Les Enfants. We understand that sometimes time is limited and planning a party maybe fun but searching for ideas and inspiration is just not possible. So we are here to help and are now able to offer Online Party Styling. 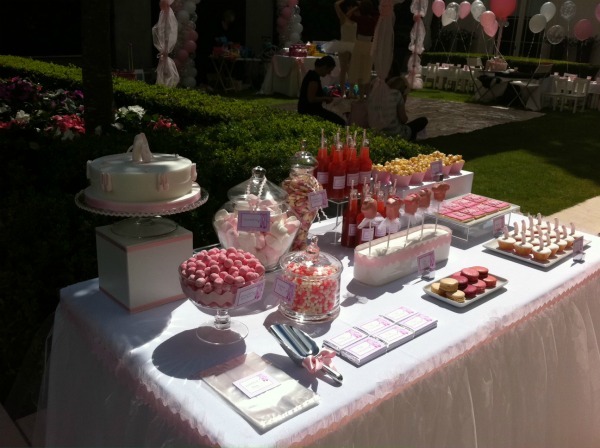 We have a selection of packages to help you with your party planning, whether you need some inspriation for invitations, ideas for creating a dessert table or need help with inspiration for the whole party, we are here to help you. For more information or to book this fantastic new service please email info@lesenfants.co.uk with Online Party Styling in the title. Great website just been reading the blog.